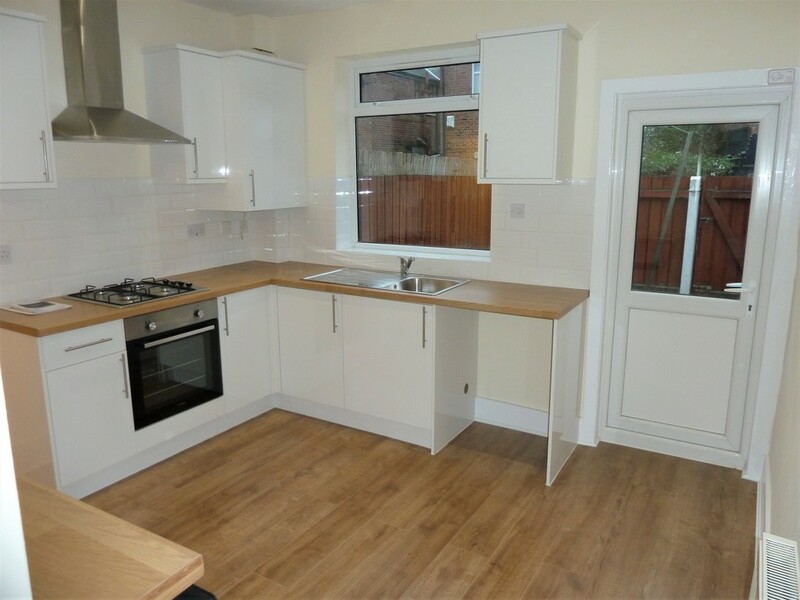 This NEWLY REFURBISHED and Deceptively Spacious TWO BEDROOMED End-Terraced Property is situated in a Quiet Cul-de-Sac in a Popular Location within Reddish, offering an Abundance of Amenities catering to every need and Excellent Transport Links for those needing to commute. 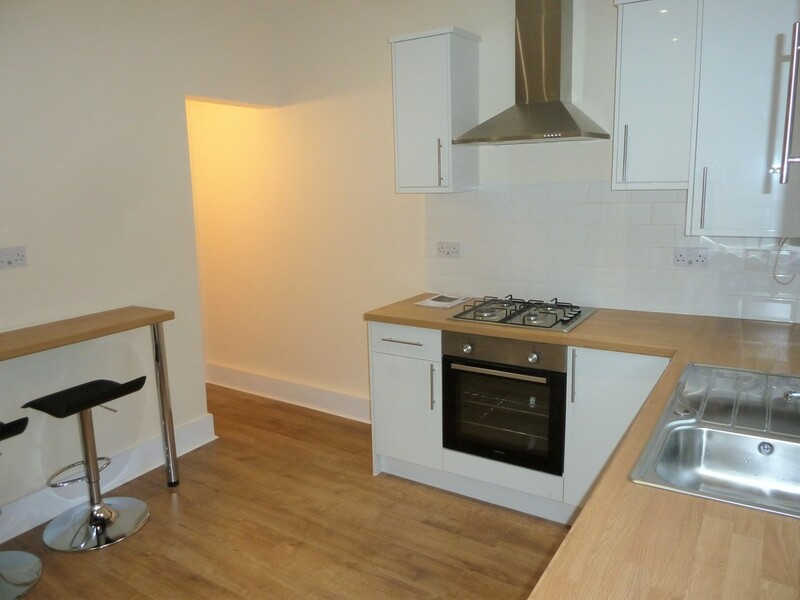 The accommodation briefly comprises: Entrance into a Spacious Reception Room with Feature Fireplace with a Brand New, Fully Fitted Modern Kitchen with a range of white gloss wall and base units, integral appliances and a Breakfast Bar. 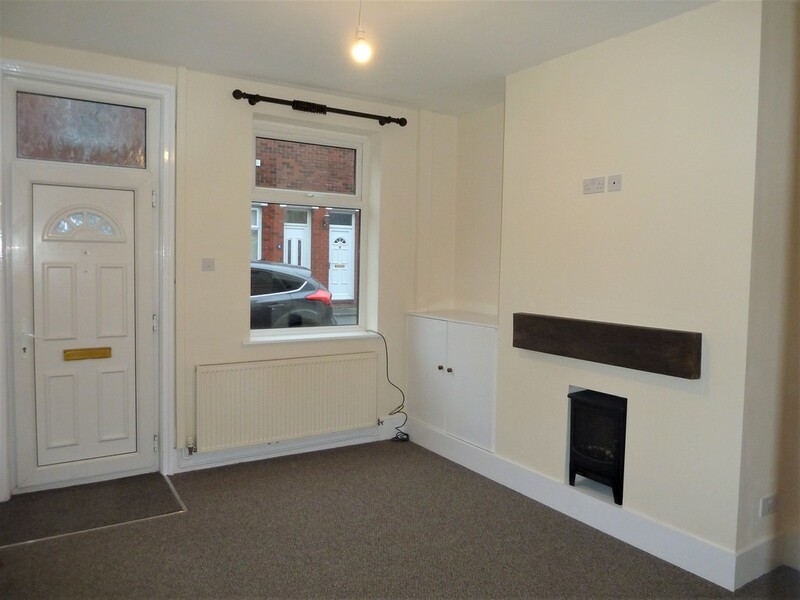 Stairs lead from between the Two Rooms to the First Floor Landing and to the Master Bedroom, a Good-Sized Double Bedroom at the front of the property with a Generous Second Single Bedroom overlooking the rear. 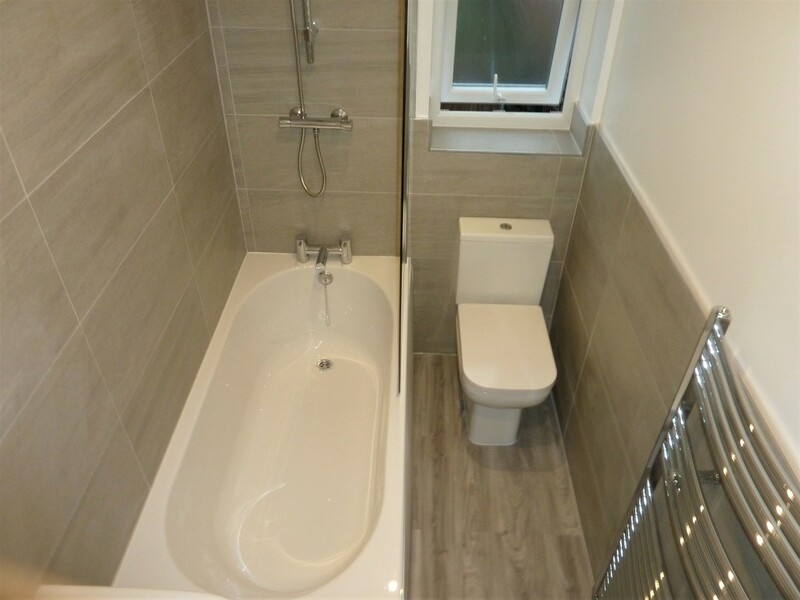 There is a Modern, Family Bathroom with a Low-Level Suite and shower above the bath. 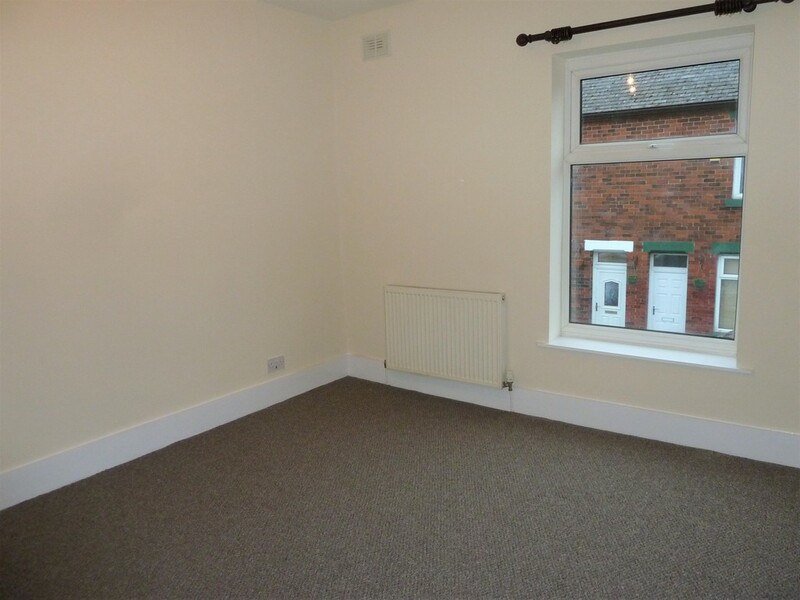 Externally, there is Ample On-Street Parking and a Private, Low-Maintenance Yard to the rear. 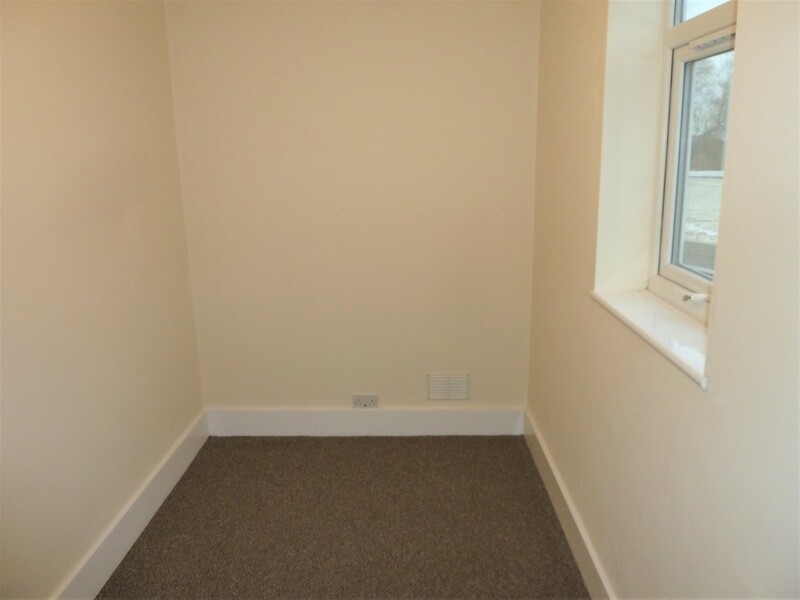 The property is offered on an Unfurnished Basis and is Council Tax Band- A. Sorry Strictly No Smokers and No Pets. 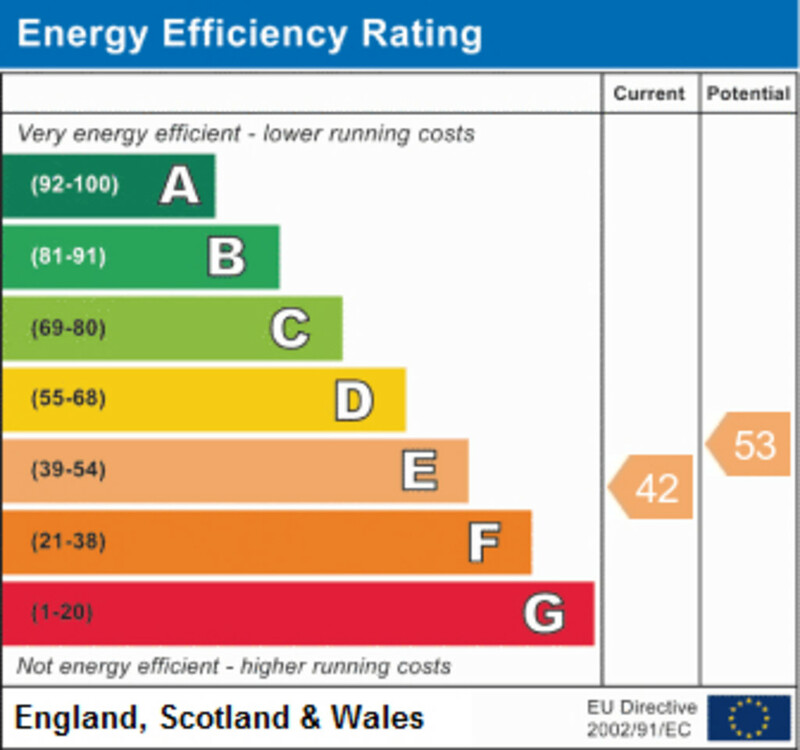 EPC Grade- E.